The perfect ice breaker for your mid winter xmas! Our very cool retro styled booths travel anywhere there is power supply, and operate quite nicely at all altitudes ;) And if you’ve already booked us for your xmas party, contact Suze before the 31st and she will add a customised strip or online gallery to your booking. Wishing you all a very merry May! Last chance ‘Summer’ Package upgrade! 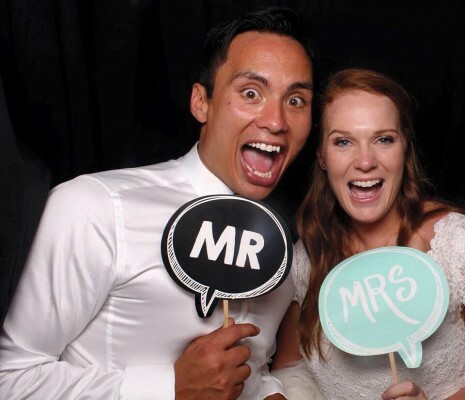 The 1st March is the official start of Autumn… and while many are wondering where Summer was hiding these past few months – the Photo Booth Fun team were out and about helping brides and grooms celebrate their summer nuptials all across Aoteroa. We’ve had some much fun this summer wedding season that we’ve decided to extend our summer wedding offers one more month. If you have a March or April wedding, and are thinking about booking a photo booth to help you celebrate, we are offering a FREE wedding package upgrade for any NEW wedding bookings received before the end of March. So book our 2hr Classic package and receive a FREE upgrade to our 3hr Party package. Book our 3hr Party package and receive a FREE upgrade to our 3hr Memory Maker package (which includes a Deluxe Custom photo strip design) etc. To take advantage of our last chance Summer upgrade deals contact our admin manager Suze via 0800 FOTO BOOTH (368626) or our booking form and confirm your booking before the end of March. Wishing you all a Merry March! North City Wedding Expo… come visit us! The North City Wedding Expo is almost upon us Wellington! 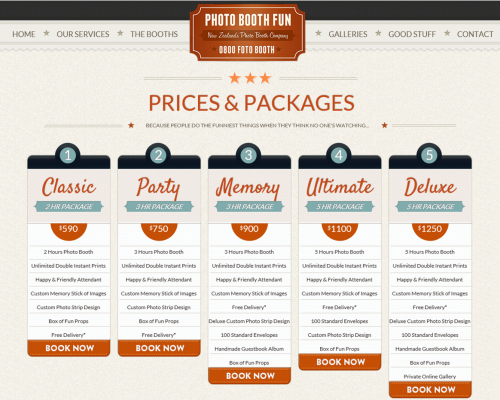 And its a great way to find everything you need for a wedding all under one roof – especially your photo booth! We’ve said it before but it bears repeating – you try out lots of other things that go into your wedding (even your future spouse!) 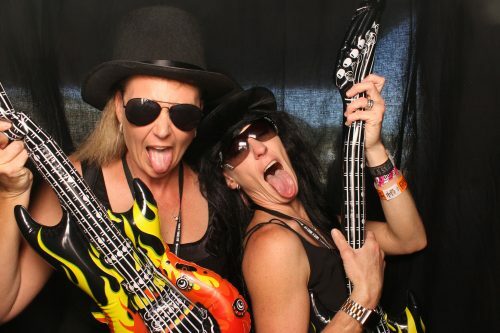 … so you really should get into one of our booths to try that out too! And if you haven’t already sent out Save the Date cards, invites or other details about your wedding – maybe hold onto those strips you get from the booth… because with a little scanning and some creativity you could have some really fun images to add! We’ve talked about how much we enjoy these expos before and its true – they really are a great way to meet brides, grooms and families and start the process of creating memories. So come along to the Te Raupararaha Arena in Porirua on 29 January and come give our fantastic booth a trial run! It’s the official start of our Summer Wedding season! 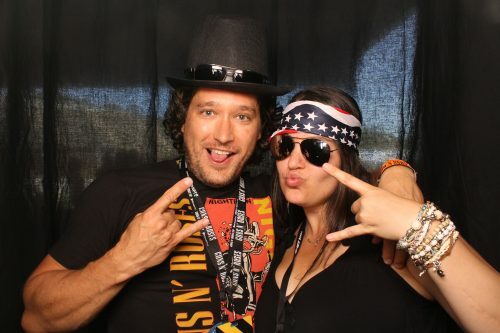 And if you didn’t already know – our photo booths are the perfect way to entertain your guests while you’re off having your formal photo’s, and a great way to warm up your guests for a fun night once the festivities get started! We are taking summer wedding bookings NOW. For this month only (January) all weddings booked between now and the end of April 2017 will receive a FREE guestbook album. So, not only do your guests go home with an awesome momento of your day, YOU receive a digital copy of every photo & photo strip plus a quality guestbook album filled with photo strips and your guests well wishes as well! 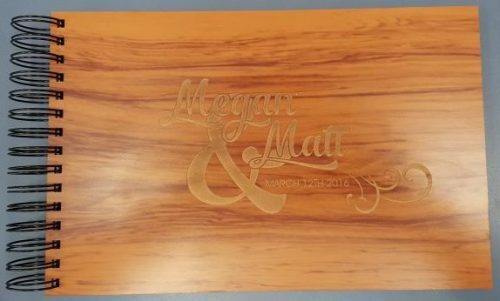 Our guestbook albums have a polished wood finish & metal ring binding (32x20cm, 25 pages) We include adhesive and gold & silver pens for your guests well wishes – plus we also offer the option to personalise your album with custom engraving like the example above. Plus we have a range of extra’s to personalise your event even more like a deluxe photo strip design, guest envelopes, photo strip frames or online gallery. So! To dial up the Photo Booth Fun and receive a FREE guestbook album upgrade for your special day, contact our admin manager Jacqui via 0800 FOTO BOOTH (368626) or our booking form before the end of November. Wishing you all a fantastic January and 2017! Giving a little bit back this Christmas …. All around NZ this December, there has been some amazing Christmas parties being held for some pretty special kids. These aren’t just any Christmas parties – these are being held for sick, disabled and underprivileged kids, to help them celebrate Christmas as it should be. 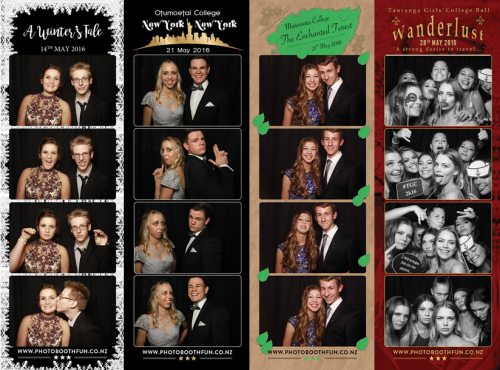 And Photo Booth Fun has felt very privileged to be able to take part in some of these special days – our way of giving a little bit back this Christmas. Last Saturday some members of the Auckland crew took two booths along to the very big “Special Children’s Christmas Party” held at the ASB Showgrounds – where 2000 children had been selected to come along and enjoy the day. What a magical day it was! To see the pure delight on these kids faces as they met Santa, received gifts, had their faces panted etc – a truly magical and unforgettable day to be a part of. To be able to give something back to these wonderful children, is what Christmas is all about.